Even though the NBA is tamer than it used to be, NBA players will never miss a chance to get in their opponent’s head with a disrespectful play. 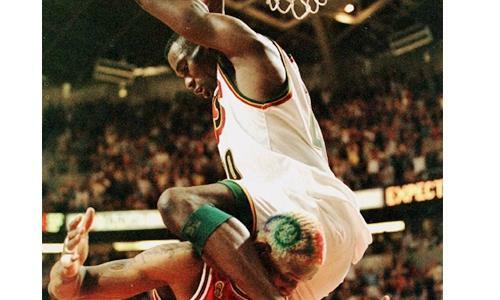 Below are the most disrespectful plays in NBA history. 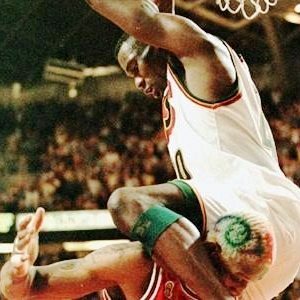 Teabag dunks aren’t that rare, but Kemp making every possible effort to rub his privates on Rodman’s face would be enough to get him fined, ejected or both in today’s NBA.